November 12 | Austin scraped my windshield for me before work! I think I'll keep him around. 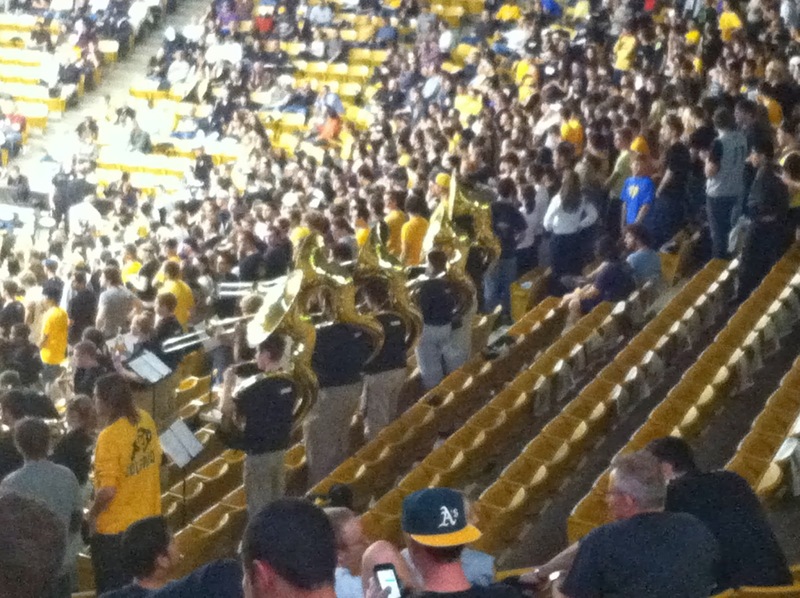 November 13 | My boss gave me tickets to the CU basketball game - those tubas always look ridiculous to me. November 14 | This is what magic looks like (no knead bread). 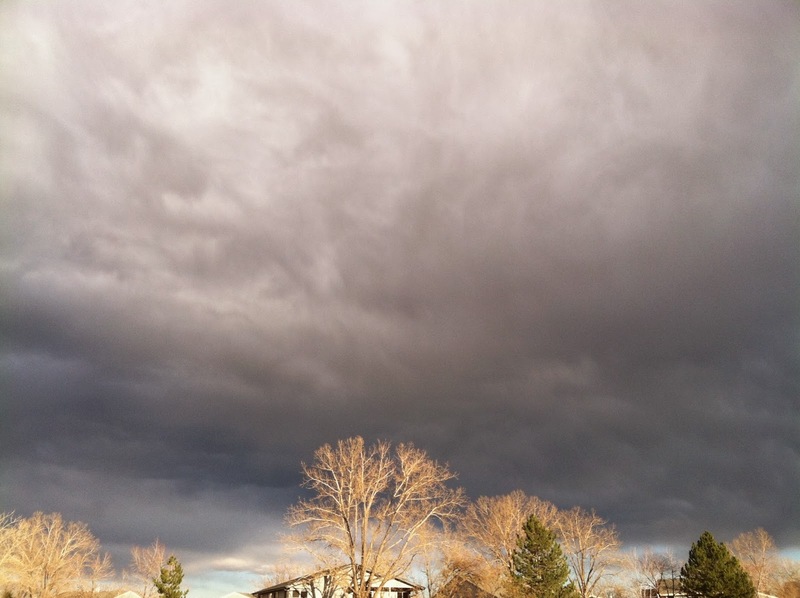 November 15 | Crazy winds and clouds this week. November 16 | See, I told you it's magic (rosemary no knead bread). November 17 | Made it to the top of the first flatiron. I've been told it's a Boulder, CO rite of passage.